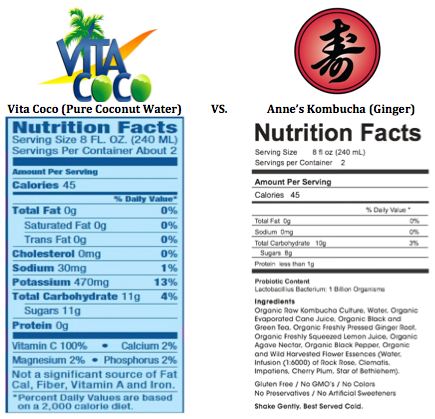 Last month, we looked at the pro’s and con’s of Gatorade and Anne’s Kombucha. This ended in a Kombucha victory because of it’s numerous amounts of health benefits. This month we will be putting Vita Coco to the test. Coconut water has long been a popular drink in the tropics, especially in India, Southeast Asia, Pacific Islands, Africa, and the Caribbean. 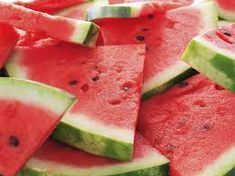 In recent years, it has been marketed as a natural energy or sports drink. We’ll see if it can hang! 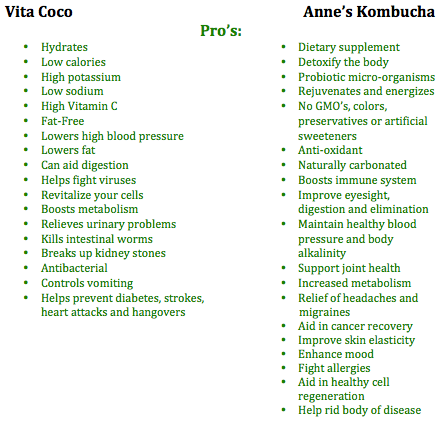 As you can see, both Vita Coco and Anne’s Kombucha have many health benefits. Although coconut water is marketed as a natural energy or sports drink, it really doesn’t live up to it. There is not enough sodium for electrolyte replacement, which athletes with extensive training really need. 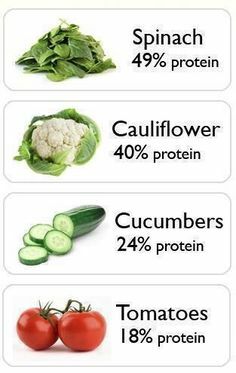 Regardless, it does hydrate and comes with many nutrients beneficial to the body. On the other hand, Anne’s Kombucha will be valuable to one’s body today and in the future. It is rare to find a drink with this many benefits to one’s wellbeing throughout their whole life. For this reason, we feel Anne’s Kombucha is once again victorious, attaining a perfect record of 2-0. Connect with us on Facebook and Twitter. 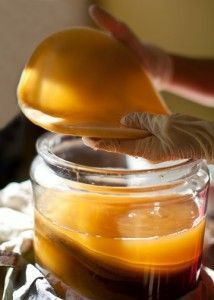 For more information about benefits of Kombucha, visit Anne's Kombucha.